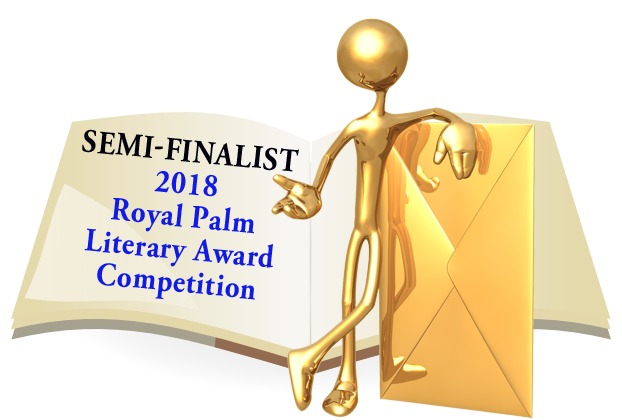 I’m happy to announce that my short story, Words to a Kill was chosen as a Semi-Finalist in the 2018 Royal Palm Literary Awards Competition (Florida Writers Association) – Short Story Genre. Fingers crossed that it joins One Shot to the Head in the finals later this year. 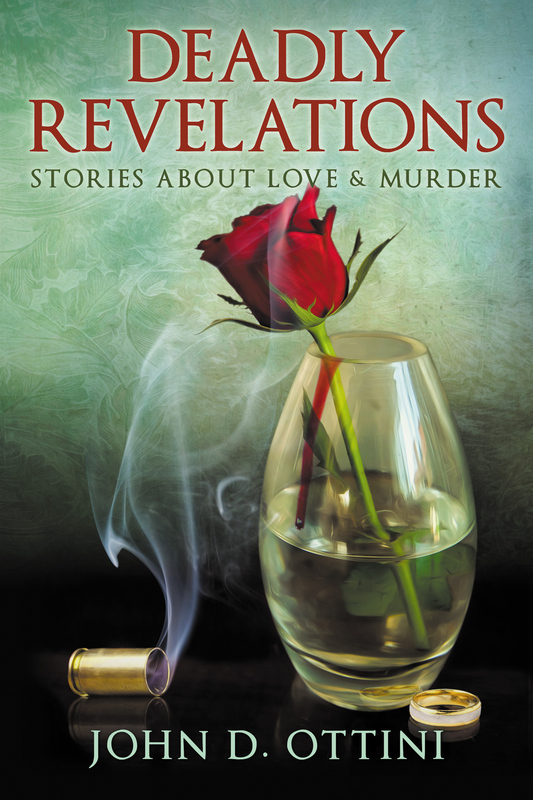 This entry was posted in Deadly Revelations, News and tagged Royal Palm Literary Award - semifinalist, short story, Words to a Kill. Bookmark the permalink.